Someone over at MWR, the forum where military watch fanatics congregate, recently posted the remarkable story of how he managed to track down the original owner of a 1952 IWC Mark XI (which happens to be in beautiful condition). 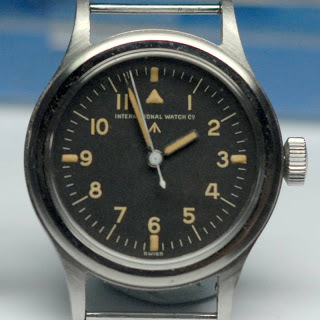 As it happens the pilot who was originally issued the Mark XI was based in Singapore for a time. For milwatch fans, or anyone who appreciates history, this is a must read.